Published August 5, 2015 at 660 × 440 in What Types of Samples Required for Garments Export Order?. 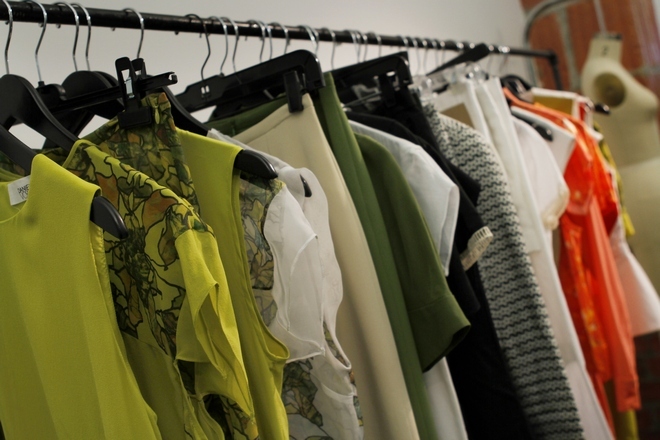 Vosovic’s Spring 2013 collection was picked up by 23 new stores. Some of its samples hang on racks inside his studio.